LOT WITH DEEDED BOAT SLIP ON LAKE JAMES! Great Interior lot in The Arbor on Lake James. The Arbor is a waterfront gated community with underground utilities, paved roads, community recreation area. 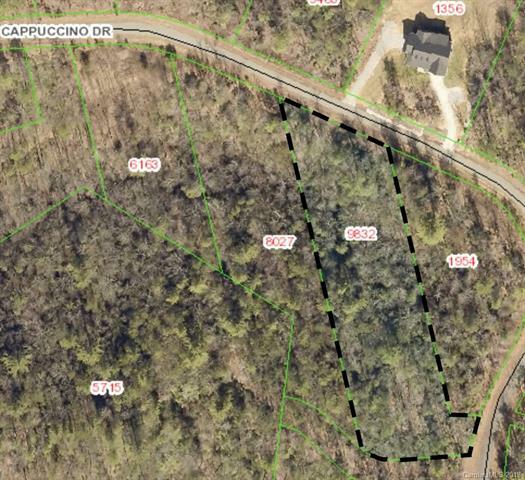 Large wooded lot 1.84 acres,with possible long range mountain view and a deeded boat slip (Slip #45) on Lake James. Community features include common area with fireplace, grill & picnic area.